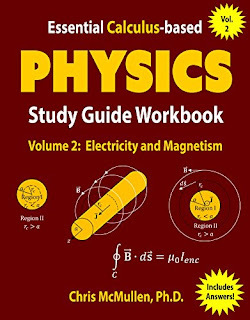 LEVEL: This book covers the electricity and magnetism topics from physics with calculus at the university level. (If instead you’re looking for a trig-based physics book, search for ISBN 1941691102.) 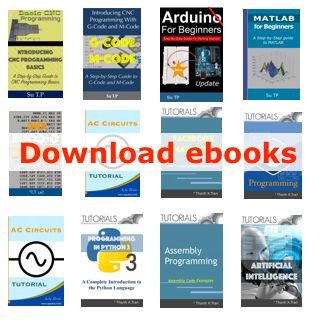 Note that the calculus-based edition includes all of material from the trig-based book, plus ample coverage of the calculus-based material.